Although you’d never guess from its name, the new Top of the Gorge Festival at Cheddar Gorge is a paradise for active bodies of all ages, and especially children! The remote site and excellent organisation by the National Trust result in an exceptionally safe and smooth-running festival. If you’ve got an energetic other half, you can wave your loved one off for their half-marathon or cycle race safe in the knowledge that the hours waiting for their return will fly by, filled with archery, drystone wall building, conquering the mobile climbing wall and caves, and even having a stab at axe throwing! The programme of inspiring talks and presentations by adventurers is completely accessible for children of all ages. 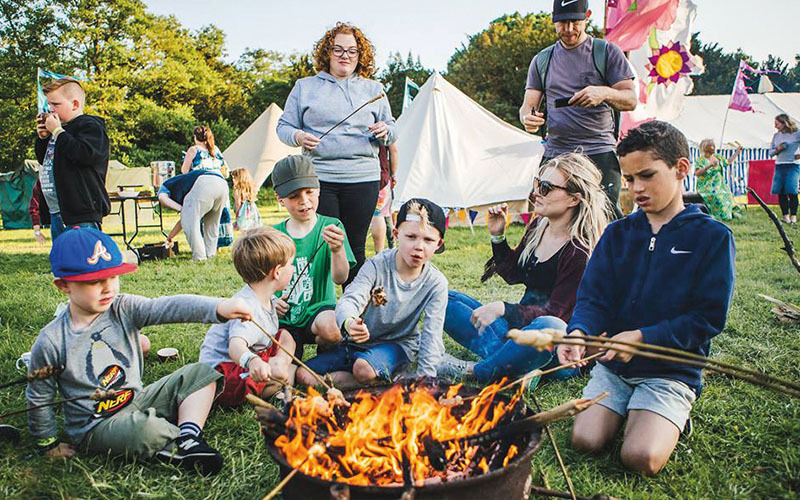 The mixture of free-access activities and scheduled events including campfire cooking and barefoot walking make for a really varied but easy-to-follow programme. The quality and accessibility of the stargazing, with telescopes pointing to different areas of the sky, and experts on hand to help you and your child understand and enjoy it, even at 10pm, is staggering and won’t fail to pull you away at some point in the evening from the top-quality music on offer. I thoroughly recommend you camp for the weekend so that you can enjoy all the activities. One of the stars of the show is the children’s activity area. 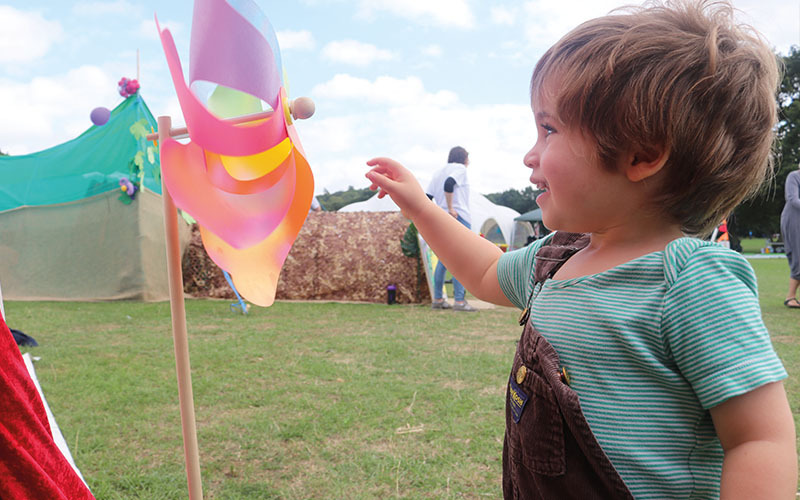 Located at the entrance to the camping field, it lends out a variety of garden games, and truly amazing National Trust volunteers and staff dedicate themselves to offering various activities during those moments when children need occupying. The Lego box was a firm favourite for us and meant that I could get food and bedtime quickly prepared on my own and get the tent down and packed away without losing the fantastic relaxed festival vibe. Love Supreme Jazz Festival was an education for us all. Jazz is not a genre we are really familiar with, but the talent was outstanding and the soul/swing-sometimes-Motown vibes made it the perfect musical introduction for little people. 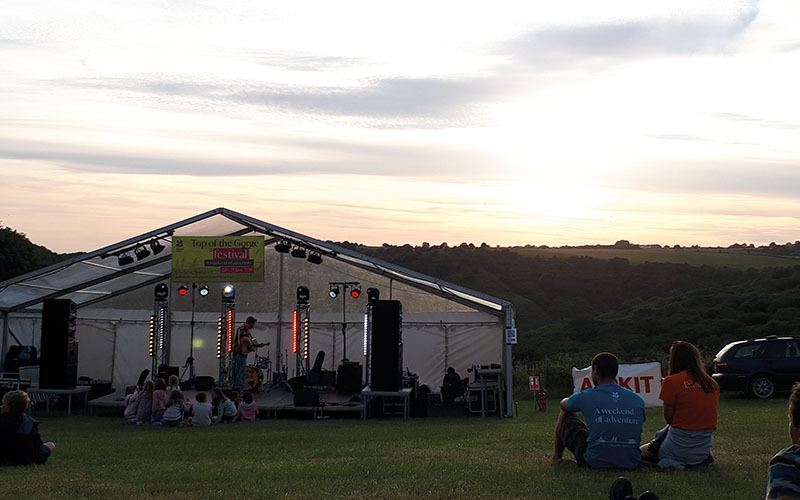 The amount to see and do was just right and the compact, beautiful grounds at Glynde Place made the festival easily accessible for both campers and day visitors. We were able to move between the big tent, the main arena and the smaller stages very easily with our little ones in tow. Having attended Geronimo Festival before, I was looking forward to going with Lucas a little older this time. The festival was well signposted and the car park was well supervised. We exchanged our tickets for wristbands at a kiosk in the car park, and then we were good to go. As in previous years, there was an amazing lineup of entertainers that any CBeebies fan would recognise. We visited the Cirque Du Hilarious and we liked it so much that we went twice – it really was hilarious. We had a go at archery and axe throwing, which we really enjoyed. Lucas loved exploring the caving rig, and we watched people doing the Mad Drop!! Other areas included Marvellously Musical. Full of workshops and classes, this was a great place for the toddlers. There was a Tumble Tots tent complete with obstacle course, which Lucas really enjoyed. The fairground was a hit and it was lovely to see so how many rides there were for the little ones. There was a large section of inflatables to play on, which Lucas delightfully investigated. The fairground rides were free if you had a full weekend camping band, so that was a bonus! You could see across the whole site from the big wheel, and Arley Hall looked amazing as the night drew in, with all the festival lit up. 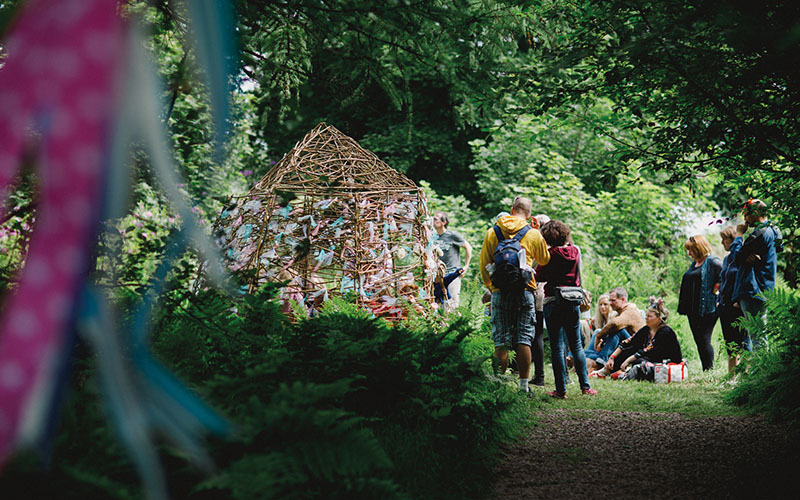 This beautiful festival celebrates the transformative impact of forests. The setting, nestled in the National Forest in Derbyshire, makes it feel especially magical – there is so much to explore in the different woodland areas and clearings, with something new to uncover around every corner. When you arrive, there’s a bit of a walk to the campsite, but wheelbarrows are available to help cart gear across. For us this added to the adventure and a sense of being away from it all, but I’d recommend packing light! The facilities on the campsite were brilliant, with plenty of regularly cleaned toilets and hot showers. This is such a thought-provoking, fun and relaxed festival. 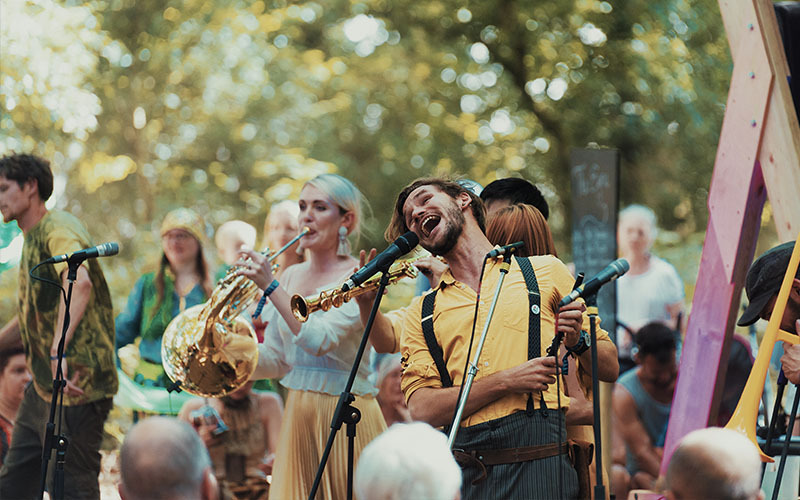 The focus is sustainability, which is evident throughout the entire festival and in all the little details, from the carefully picked ethical stalls and caterers to the recycling and compost toilet facilities. Everything has been considered and addressed as far as possible, with ambitions to improve each year. It’s truly inspiring to see the efforts gone to by all involved towards making this a really ‘green’ festival. 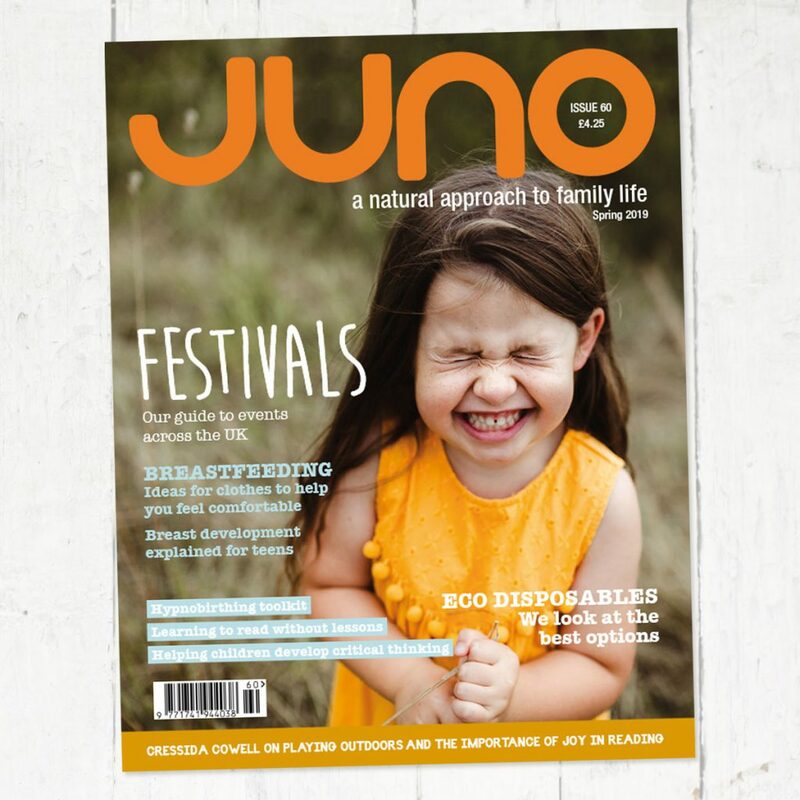 JUNO readers can buy affinity tickets at £90 until 30 June. Use the code junom19 and follow these instructions to book. We have attended Tribal Hearts twice as a family of four, with our now 8-year-old son and 5-year-old daughter, and we cannot wait for our third visit. 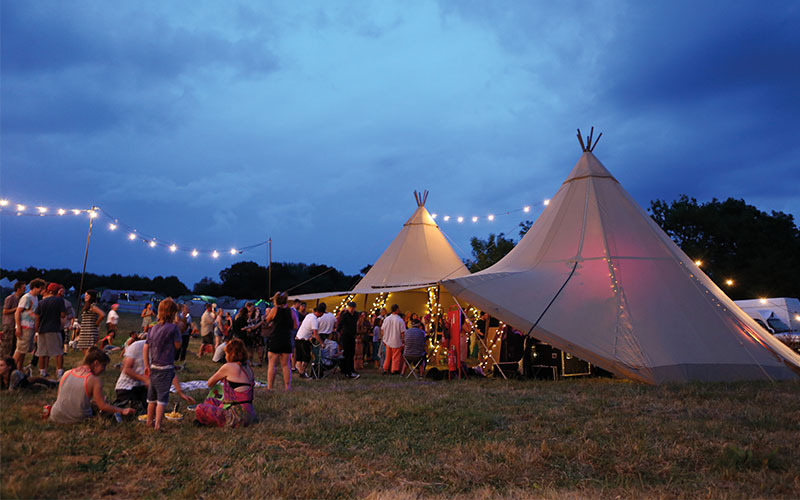 If you are looking for an intimate, heart-warming festival, full of like-minded people and with a very relaxed atmosphere, then this is for you. With its gentle parenting and wellness workshops, Tribal Hearts isn’t like any other festival we have been to. 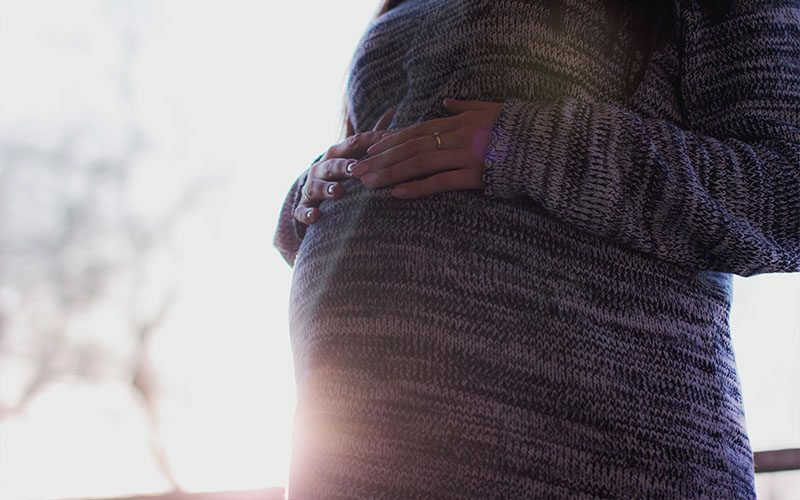 It’s the perfect place to reconfirm my parenting views and inspire me to continue on our natural parenting path. 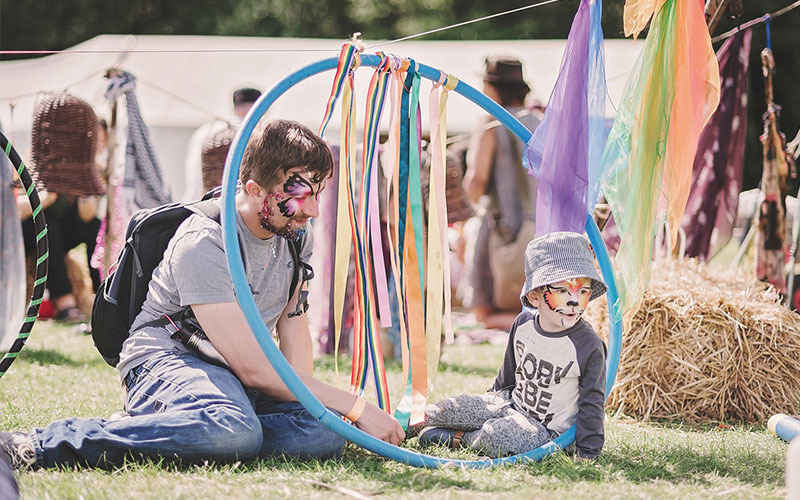 I especially enjoyed the talk by Sarah Ockwell-Smith and the Kundalini yoga sessions, and my children and husband loved the bushcraft sessions, circus skills and games dotted around the festival. We also appreciated the quiet spaces to escape to whenever needed. If you’re interested in environmental activism, permaculture, change-making, ecology or low-impact living, this is the place to be! I learned so much in one weekend, and felt energised having spent time among like-minded people. The setting within the grounds of Hawkwood College is beautiful, surrounded by fields and woodland. It felt safe and friendly, with plenty of space for children to roam and enjoy themselves, but not so big that you could get lost. 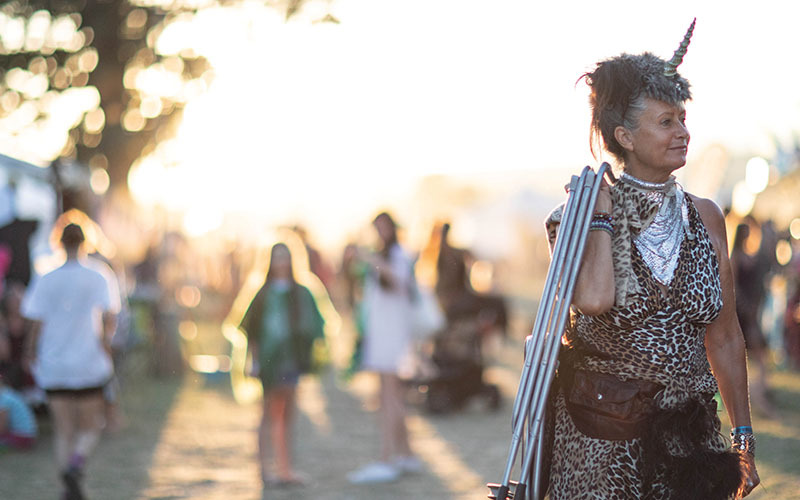 We fell in love with the laid-back ethos and nature-loving vibes of this festival. We explored, we got lost, we found ourselves, we laughed, we reconnected – we did everything it said we would on the posters, and more. This was our first family festival and it gave us the bug. 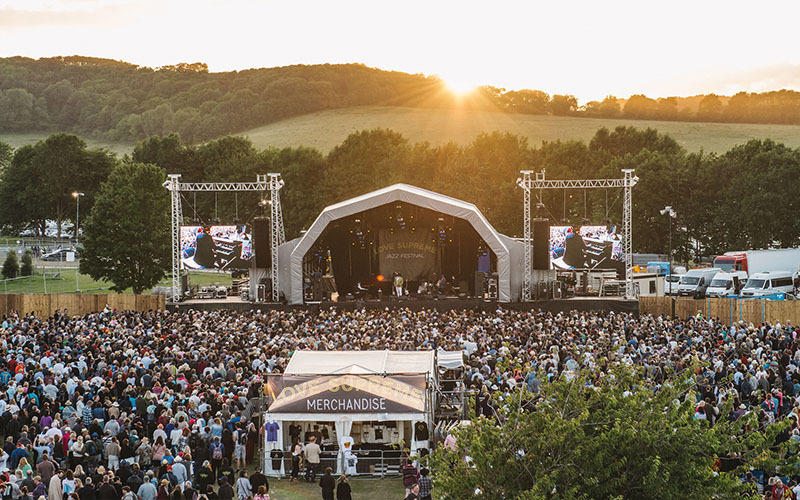 Wildhood was billed as a “weekend of escapism, excitement and adventure” where we were encouraged to step away from technology and enjoy quality family time in fairytale surroundings – and the team rose to the challenge. Our children discovered sticklebacks and tadpoles in the pond, crafted hedgehogs and built micro stick rafts. They carved stones, played hide and seek, attempted slacklining, ran through long-grass fields, graffitied in the woods and made up stories about a magical rainbow kitty. They even had a poem composed especially for them, a perfect souvenir. We arrived on site just as Circus Alba were setting up some equipment for the children to try out, and that was it – they were hooked! We spent the rest of the morning learning how to hula-hoop and spin plates and it took A LOT of persuasion to move from the tent to see what else was on offer. Our exploration took us as far as the beautiful storytelling tree, where we found ourselves with two entranced littles who again had to be coaxed on to another area. Any festival that lends out baby slings, has a fully licensed bar with craft lager and cocktails, and has a huge car park next to the site is already a winner in my eyes. 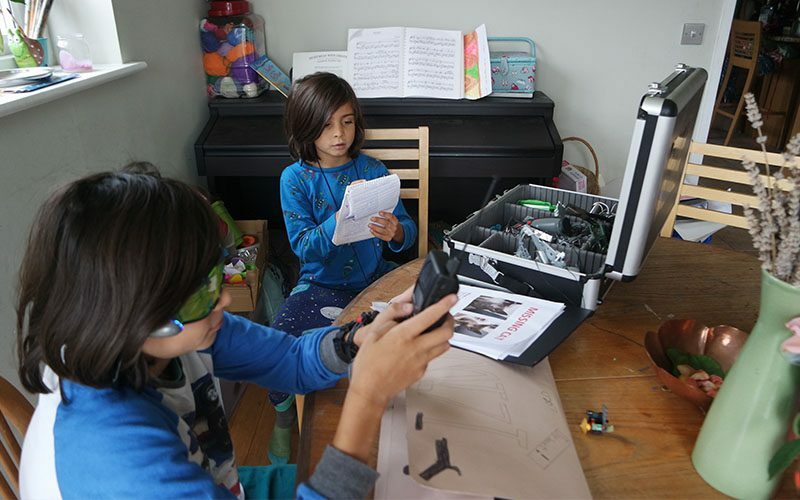 But when I glanced at the array of workshops on offer at Wild Child, a new festival in the South London suburbs, I knew this was going to be a children’s festival with a difference. 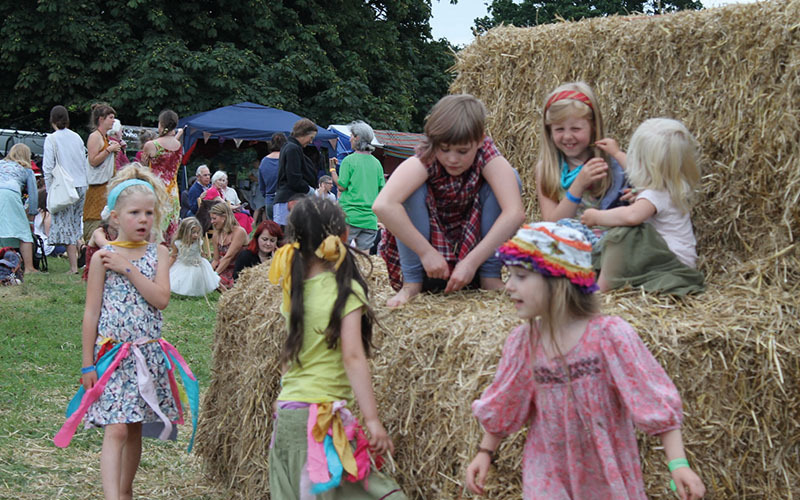 Barefoot Festival is a family-friendly event. There are activities for all ages: arts and crafts, workshops, and old-fashioned free-range fun! The festival is all about getting back to basics, getting grass between your toes and taking time out from the pressures of modern life. Try something you’ve never done before, spend quality time with the family, meet like-minded new friends. You won’t find big fancy sponsors here – it’s a grassroots community gathering and profits are put right back into improving the facilities at events. Relax and enjoy music, entertainment, fancy dress themes, yoga classes, massage and fire shows in the beautiful great British countryside!